Auto major Mahindra & Mahindra Wednesday said its upcoming compact SUV named XUV300 will be launched in February next year. Built on the X-100 platform, which has produced SsnagYong Tivoli, the sub 4-meter SUV will be launched in both the petrol and diesel variants by mid-February next year. Mahindra's Korean subsidiary SsangYong has sold over 260,000 Tivoli in over 50 countries since its launch in 2015. 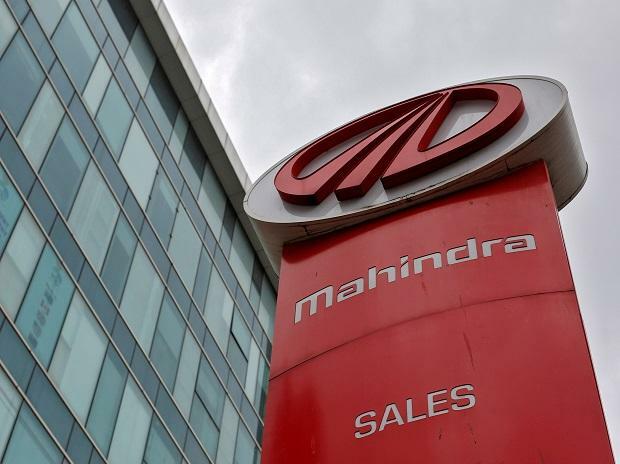 The compact SUV segment currently accounts for about 60 per cent in the over all SUV volumes, M&M managing director Pawan Goenka said, adding, the company looks to corner about 15 per cent market share of the segment with the new vehicle. "We have given some very advanced and unique features in our XUV300. So, within the compact SUV segment, we are going to position it as the premium product," Goenka told reporters. He said as of now the company does not have a very strong product in the compact SUV segment and XUV300 will fill this gap. The compact SUV segment has been growing at a compounded annual growth rate (CAGR) of 44 per cent over the last five years while the current market size its stands at around 35-40,000 vehicles per month. "It is a fast growing market and we want to capture a sizable markets share out of the segment," Wadhera said. The 5-seater XUV300 will be manufactured at M&M's Nashik facility. Goenka said that the company plans to launch the new vehicle in one two overseas markets as well along with its roll out in the domestic market. He also said that the company is working on the an electric version of the new compact SUV, which is expected to hit the market in 2020.